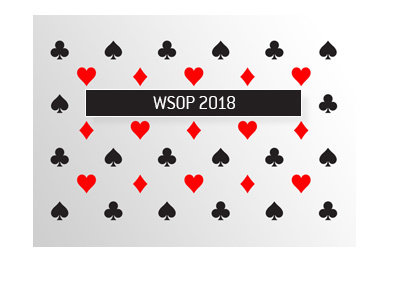 This year's "Millionaire Maker" (Event #8, $1,500 buy-in No Limit Hold'em) at the World Series of Poker became the tournament with the second largest field in the history of live poker after drawing a total of 7,977 entries. The 2006 World Series of Poker main event, which was eventually won by Jamie Gold ($12,000,000), took place at the very height of the poker boom and mere months before UIGEA changed the poker landscape forever in the United States. Last year's "Millionaire Maker", which was the first in the history of the World Series of Poker, drew a total of 6,343 players. In this year's "Millionaire Maker", 4,722 players turned out for the first flight in the early afternoon, while an additional 3,255 players turned out for the second flight. Players who busted in the first flight were allowed to re-enter. The top 819 finishers in the event will collect prize money, with the eventual winner taking home a staggering $1,319,587. 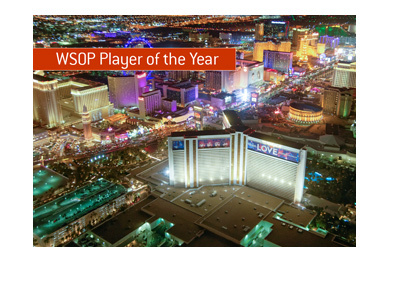 World Series of Poker organizers also point out that the top 12 finishers will all take home six figure paydays. 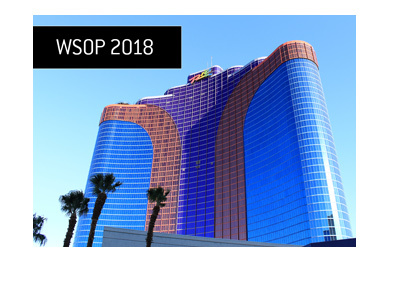 This is a truly impressive turnout and just another sign that poker is still alive and kicking.